anybody know if i can splice them in? 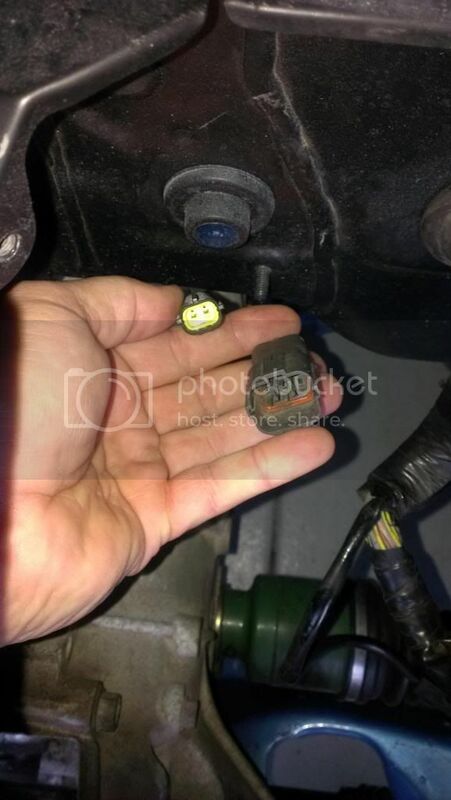 or do i need replacement sensors? What sensors? The speedo? If so, just screw in the one that suits your loom. 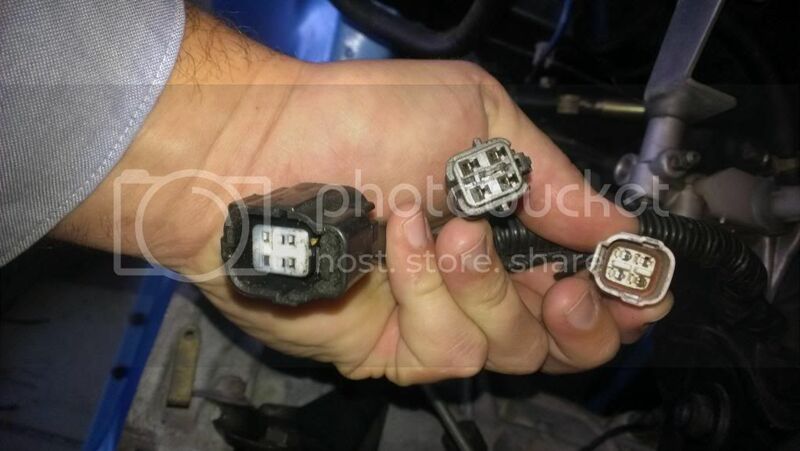 The Speedo isn't the same plug, either is the reverse/neutral one. Can I get replacements to fit or just cut wires? Don't cut any wires. Cut wires are the enemy of any reliable racecar. Can you use the sensors from the donor car? All reverse light/neutral/speedo senders are interchangeable between all manual boxes, 5 and 6 speed. Small 2 pin on the left of the bottom pic is the speedo but you need to locate the appropriate socket in your loom (not pictured) to see if it's the right sender. There are a couple of different types. Hints in where to start? ok, so the middle switch in the first pic was made to fit the right plug in the second pic. matched up fine but when i attached the power to the car on saturday and put the car in reverse no reverse lights worked? still no idea about speedo... found a single black wire that is all alone? could that be it?